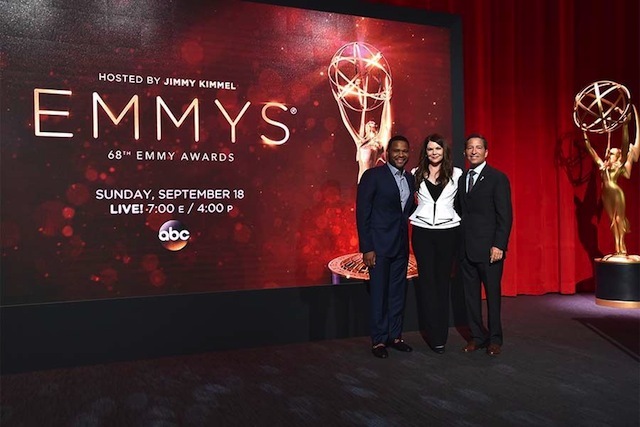 Anthony Anderson and Lauren Graham announced the nominations for the 68th Emmy Awards in the Wolf Theatre at the Saban Media Center. Last year, Viola Davis became the first African-American to win an Emmy for best actress in a drama and it looks like she just may snag another accolade this year after being nominated again. 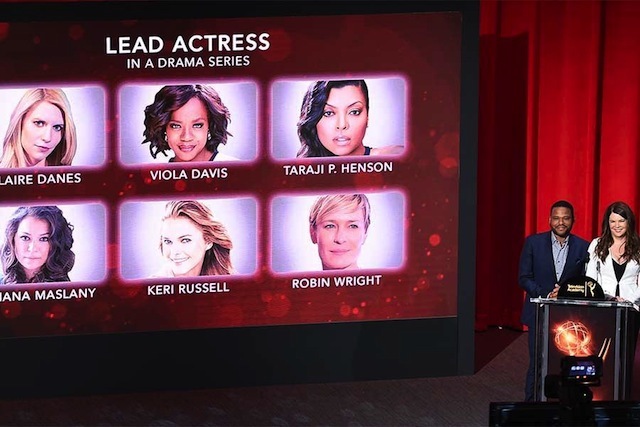 Davis, who plays Annalise Keating in “How To Get Away With Murder” and Kerry Washington are both vying for Emmys. “Game of Thrones,” “Veep,” “House of Cards” “Black-ish,” are some of the shows that also received Emmy nomination awards. Both “Veep” and “Game of Thrones” return to vie for their second Emmy in Outstanding Comedy Series and Outstanding Drama Series respectively. “Game of Thrones” again tallied the most nominations earning 23 nominations. “The People v. O.J. 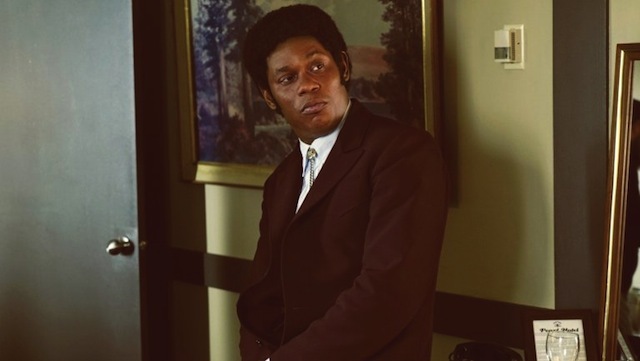 Simpson: American Crime Story” and “Fargo” received 22 nominations and 18 nominations respectively including a well deserved nod for Bokeem Woodbine (pictured above) who received an Outstanding Supporting Actor In A Limited Series Or Movie nod for his role as Mike Milligan. 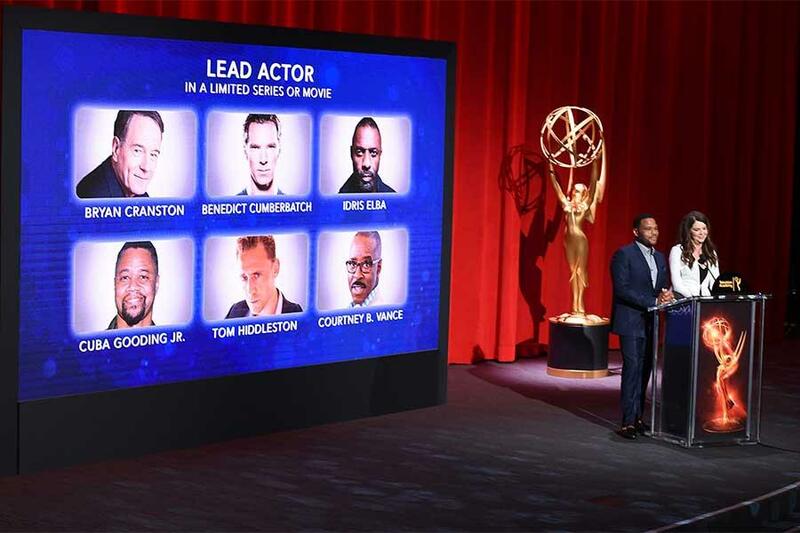 Anthony Anderson and Lauren Graham announced the nominations for the 68th Emmy Awards in the Wolf Theatre at the Saban Media Center on July 14. The 68th Emmy Awards, including the star-studded Red Carpet preshow, will telecast from The Microsoft Theater in Los Angeles, Sunday, September 18th.